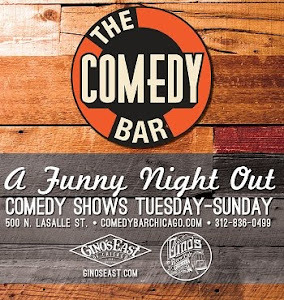 Local comedian and Chicago's best kept secret, Calvin Evans, has own web series called "Sunny with a Chance of Funny" which has been one of our favorites around here lately. In this episode Calvin speaks about the #CreepyClown sightings taking place across the USA and lists his favorite and least favorite clowns. 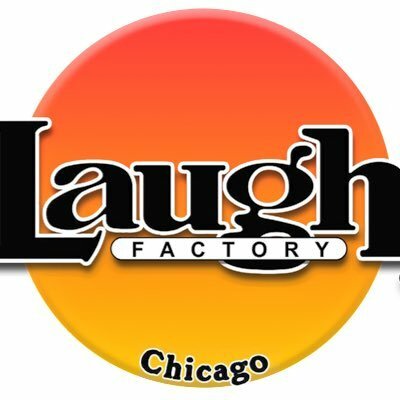 You can catch Calvin tonight at Cocktail Comedy show inside the VIP Foundation Room at House of Blues.